If you don’t own a home, you might feel limited to how you decorate it due to landlord laws. However, there are ways around this. 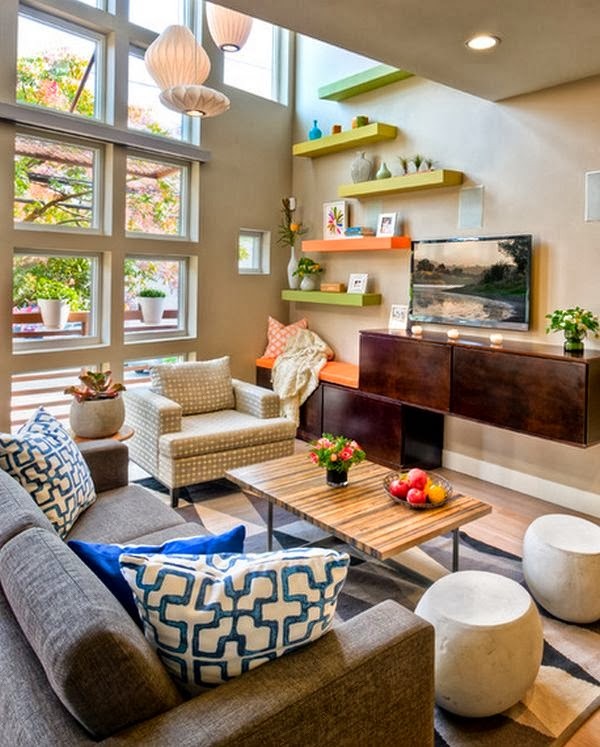 Here are some design tips to help renters make their living space more personal.